Maybach is making a comeback. 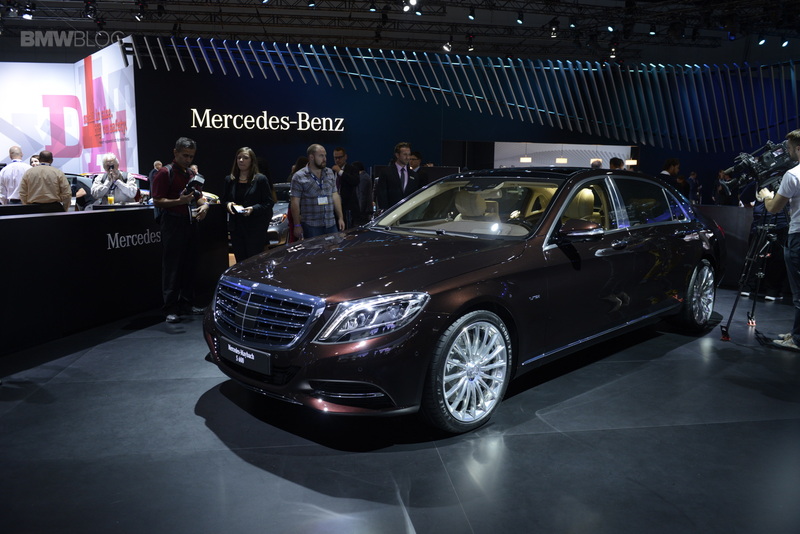 At the 2014 LA Auto Show, Mercedes unveiled the Maybach S600 ultra-luxury vehicle. 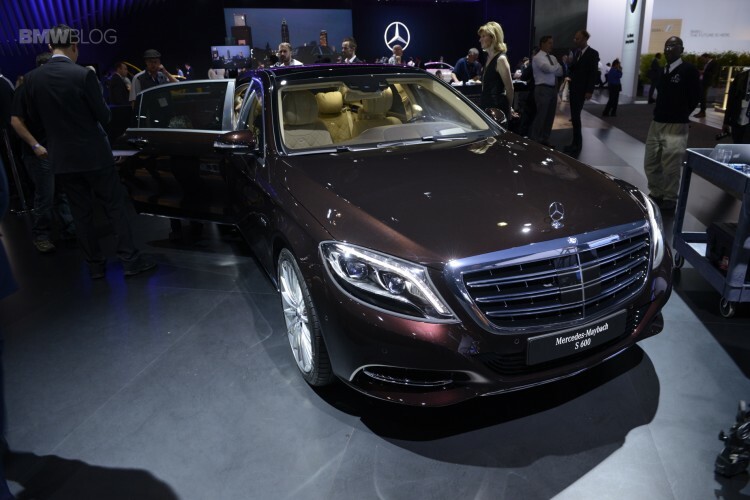 The car sits above the standard S600 in the German brand’s lineup. Compared to the normal car, its wheelbase has grown by 8.1 inches for a total length of 214.6 inches. Like the S600, the rear-wheel drive sedan equips a 6.0-liter biturbo V12 that makes an eye-opening 523 horsepower and 612 pound feet of torque. 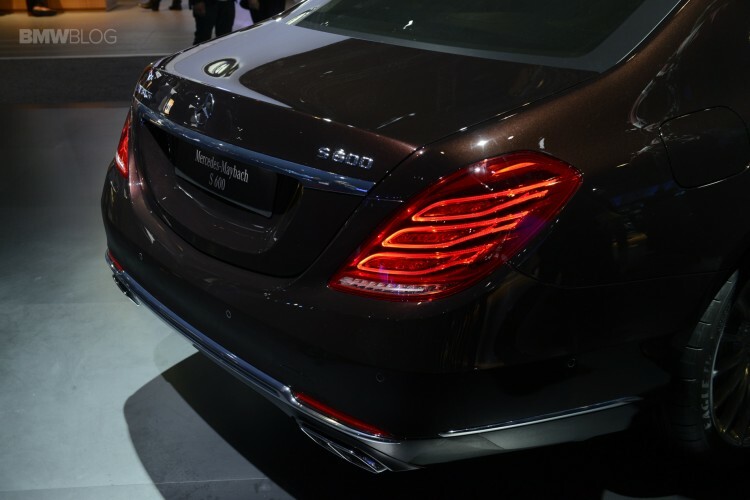 The Maybach S600 sprints to 60 mph (5.0 seconds). The car features a chrome double M — for “Maybach Manufaktur” — on the C-pillar. The rear seats both offer a full range of power adjustability—including a backrest that can be moved independently of the seat bottom—a massaging function, and powered calf supports. A footrest can be motored out of the front passenger seatback for sleeping or relaxing. Standard equipment includes a glass panoramic sliding sunroof. An optional feature called Magic Sky Control allows the glass to be switched from light to dark. The S600 will be joined by two models that won’t be sold in the United States: the Mercedes-Maybach S550 with a V-8 and the Mercedes-Maybach S400 4MATIC with a 3.0-liter V-6 and all-wheel drive.